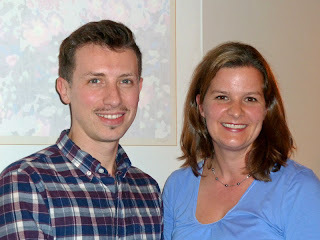 The Gender and Family Project began a couple of years ago, and it has already been met with a lot of interest and enthusiasm because of the unique assistance and perspective it offers. The Project provides outpatient clinical services to families with gender nonconforming and transgender children and adolescents. The therapists involved in the Project provide family therapy, multi-family groups, and support in the community and the environment where the child interacts. Faculty member Jean Malpas is the director, and in the following interview, he discusses the meaning and impact of the Gender and Family Project. Gender nonconformity has received a lot of attention in the media lately. Can you talk a little about what gender nonconformity and transgender means? Indeed, the issues faced by gender nonconforming children, transgendered youth and their families have been more widely discussed in mainstream media and in our profession. It is important to distinguish 2 groups of children. The first group is the gender nonconforming group who might or might not be transgender. 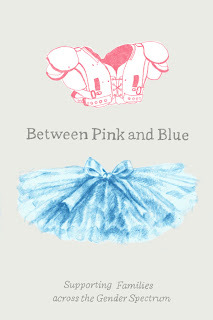 They might be people like you and me, who don’t fit neatly in the pink or blue box. Their gender expression doesn’t conform with the social stereotypes of masculinity and femininity. The second group refers to transgender children or youth. These children experience a strong gender dysphoria, a discomfort with the gender they were assigned at birth. For instance, we work with biological boys who not only like girls’ toys, clothing, and hairstyles, but also identify as girls, and vice versa. For these children, it is not a phase, and they may express a desire to socially transition from boy to girl, which means changing the name and pronoun by which they are referred to, the way they are perceived by the world, and the way they are treated by their family. 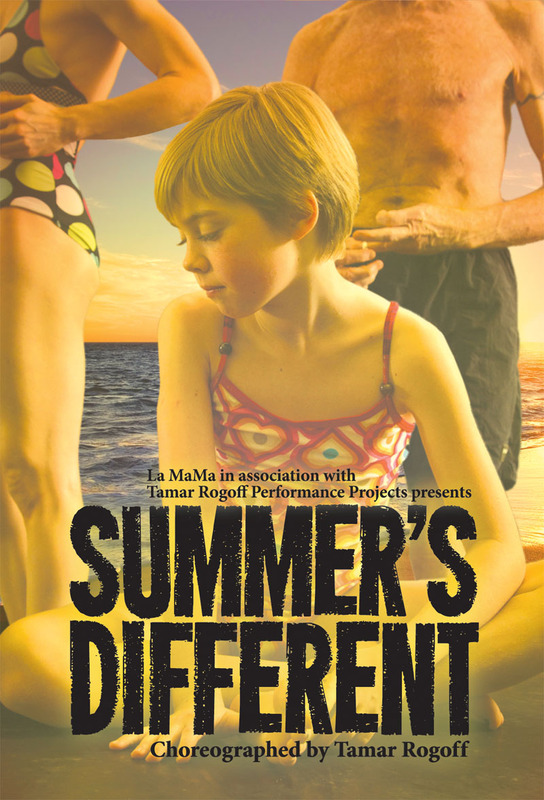 Can you talk about the Gender and Family Project here at the Ackerman Institute? The Gender and Family Project has been up and running for just under two years. It consists of outpatient clinical services and community groups for children, youth, and families with gender nonconforming and transgender children. Once a month we have two group meetings, one is a support group for parents and the other is a playgroup for pre-teens up to the age of 13. I had several families consulting around the issues presented by their children, and I wanted them to meet one another. I believed they had a lot to learn and share with each other. Initially, only a couple of families met, but today the group has expanded to 14 families, so we now have more than 20 parents in the family group and 12 children in the play group. When parents first attend the group, they are often distressed and uncertain about what to do for their child and how to handle the issues. The group really normalizes the situation. It shows them that other people have gone through similar challenges and found ways to raise their children in a safe and empowered way. Families exchange resources and experiences, like how to talk to schools, how to talk to other children, teachers, and grandparents. So, it is really an enormous source of relief and support. The gender nonconforming children have often felt ostracized and socially anxious in other contexts. However, within a couple of meetings, they relax and literally blossom. Children who previously were shy or did not socialize, are eager to return to the group because they feel like they are not the odd one out, instead they can be with other children like themselves. Then it very quickly becomes just a playgroup, a space for kids to get comfortable, know each other, and have fun. 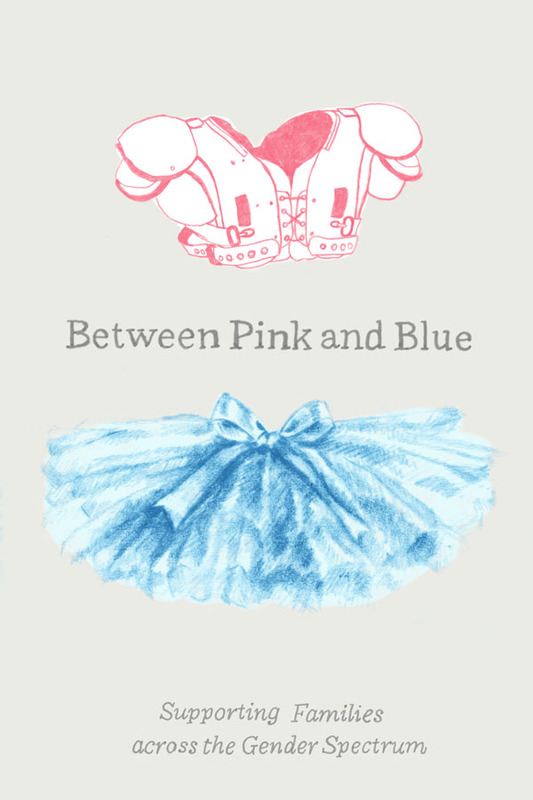 It is not particularly about gender, but the group is affirmative of whatever gender expression the child might have. The impact on the children and their families is very positive. What’s on the horizon for the GFP Project? Because of clinical demand, we are taking steps to open another playgroup geared towards younger children. The second group will be for pre-teens, and ultimately, we’d like to open a third group for teens. We want to be able to offer services to children at all ages and continue through teenage years. Here at Ackerman, we think about the entire family system, so when there is a family with a child who is gender nonconforming or transitioning, we think about how to support everyone in the family. We would like to create a group for siblings, so they too can feel supported, can have their questions answered, and can move forward as their parents learn to be more accepting and creative in their solutions. The Gender and Family Project team is also preparing to start doing school trainings in the next academic year. We are receiving training from a nationally recognized organization in the field of gender education. Soon, we’ll be able to not only support the family, but also the family in its environment. Through school trainings, we’ll support teachers and staff and provide them with guidance on how to think about gender in flexible ways. We’re also very excited to be collaborating on our first artistic event on May 8th. We’re working closely with choreographer Tamar Rogoff on an hour-long dance piece called “Summer’s Different.” It’s about a family where the father starts to express his own gender nonconformity, a certain femininity and perhaps a desire to transition. The piece is not just about gender, but also about how every family is different, how roles change over time, and how families struggle to make room for everyone. Before the show, we will have a meet and greet with wine and cheese, and then after the dance, there will be a Q&A with the director and choreographer Tamar Rogoff, myself, and also the cast. It is meant to be open to the community, so I hope all professional and interested family members will come and enjoy this evening together. 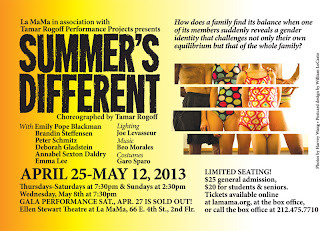 Buy tickets to “Summer’s Different” now. So far, we’ve been able to operate the Project on a volunteer basis through the gracious donations of families that can afford it. As we are getting ready to expand our services, we would be grateful for any support for the Project. Thank you!